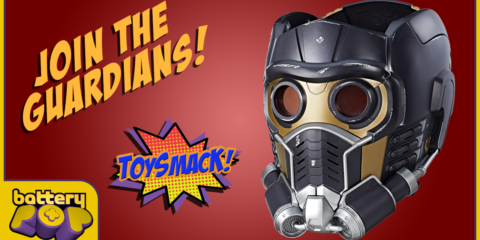 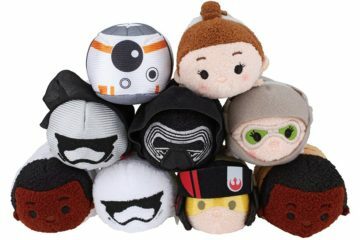 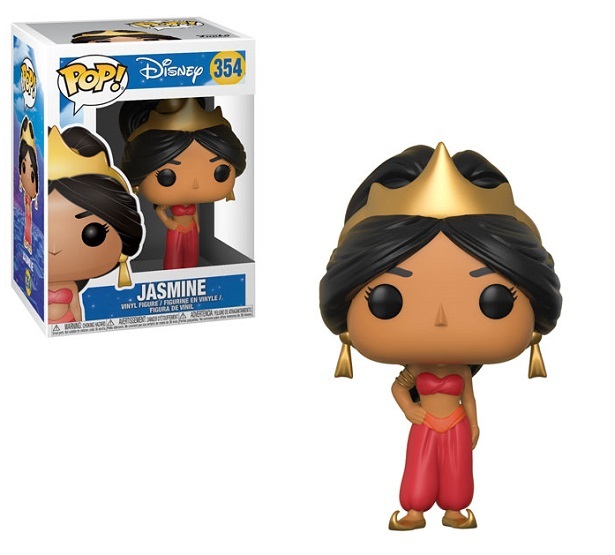 A Whole New World… of FUNKO POPS! 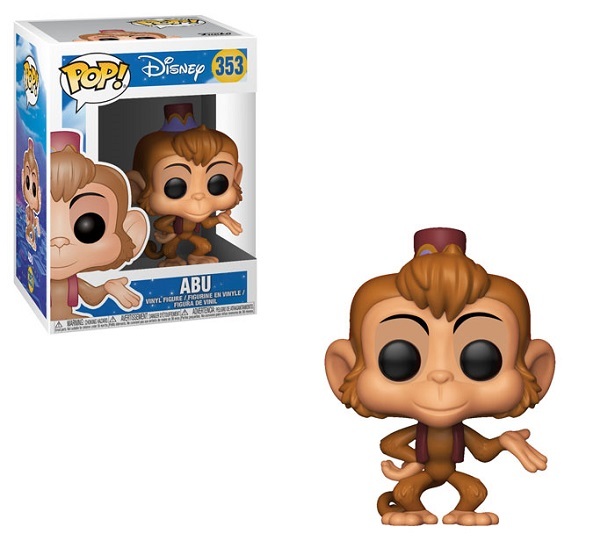 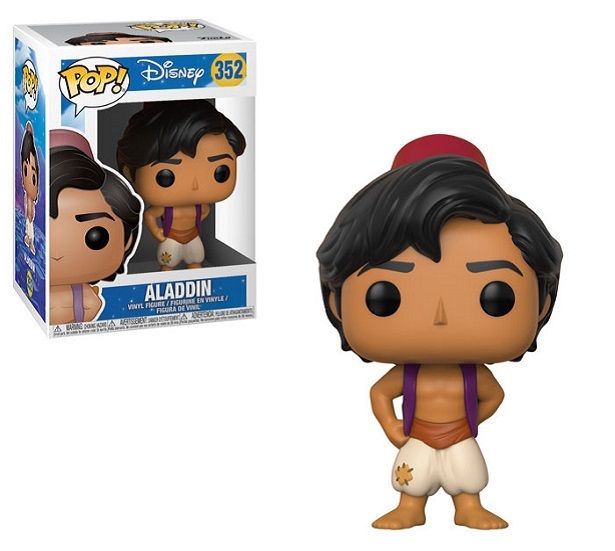 Get ready to dust off your magic carpets, because FUNKO just revealed their latest line of upcoming Pops: Disney’s Aladdin (1992)! 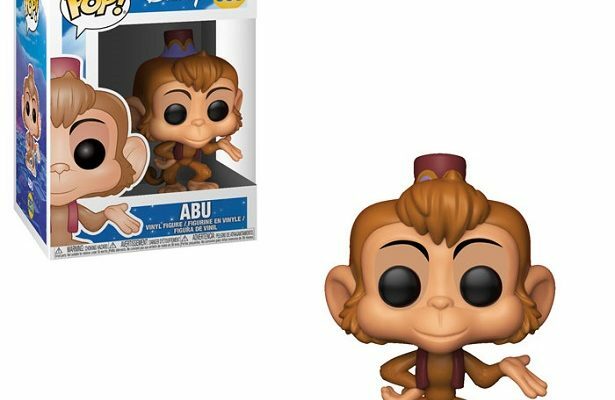 Though we’re one month away from the official 25th anniversary of the movie’s release, the popular story of a “street rat”-turned prince can currently be seen on Broadway! 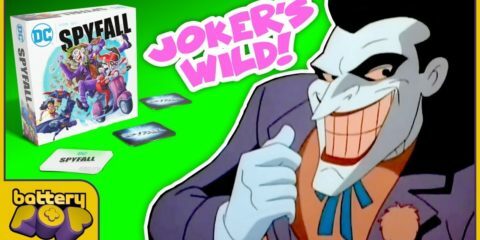 And if you haven’t already heard, Disney has a live-action movie in the works–with Will Smith set to play Genie! 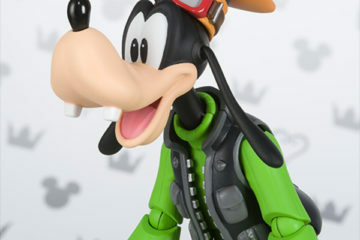 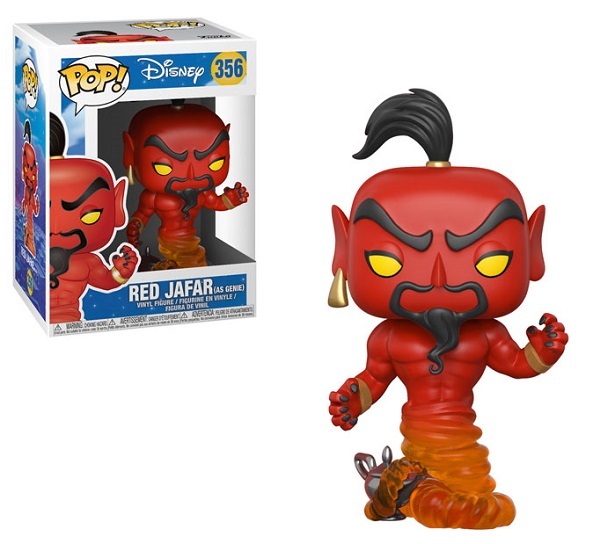 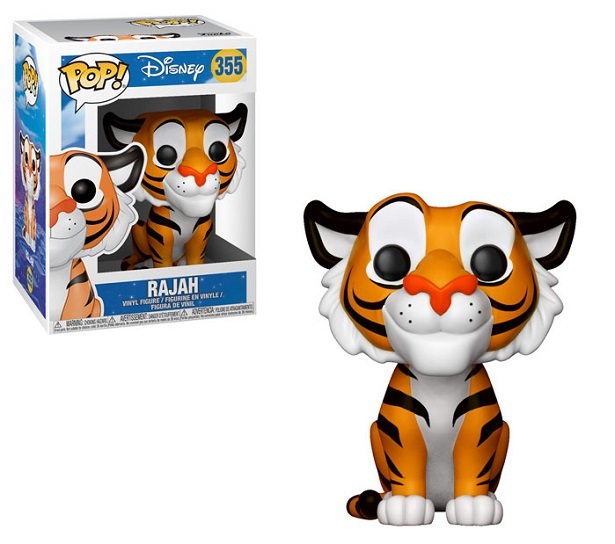 Check Out These All-New Disney TV Figures from FUNKO!